We know Disney's Netflix-like paid streaming service is on its way, but we don't know much about the content that will arrive with it. 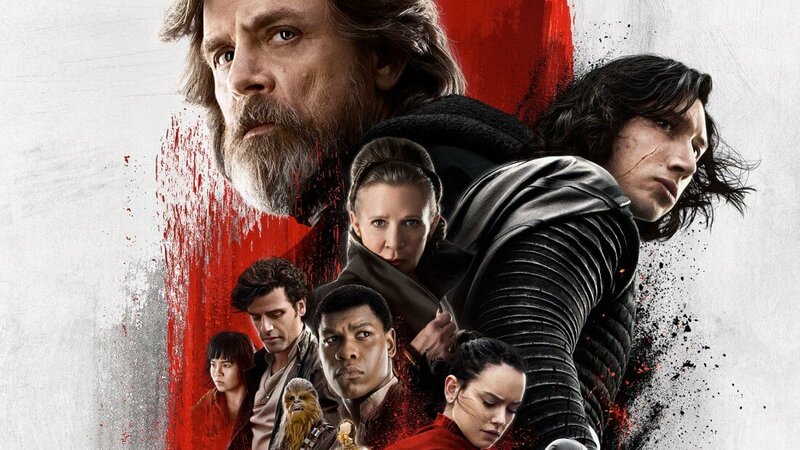 However, a recent New York Times report says Disney has been working on a live-action Star Wars show, which will be exclusive to its streaming service. Details about the show are scarce, but we know that it will have a 10-episode first season, and it will be written by former Iron Man director Jon Favreau. The first season of the as-of-yet untitled show will cost Disney about $100 million to produce, which is about on par with the funding other high-profile shows tend to receive. Interestingly, Disney isn't limiting its new platform's original content to just shows. Much like Netflix, the company will produce numerous exclusive full-length movies for the service. Notably, this film line-up will include live-action versions of Disney classics like The Sword in the Stone and The Lady and the Tramp. Roughly nine of these films are in production at the moment, with each boasting a budget of between $20 and $60 million. If you're eager to check the service out, it should be launching sometime in 2019.